Fill in your details below and we will let you know within 24 hours if we can get Tic Tac Toe to you with haste! 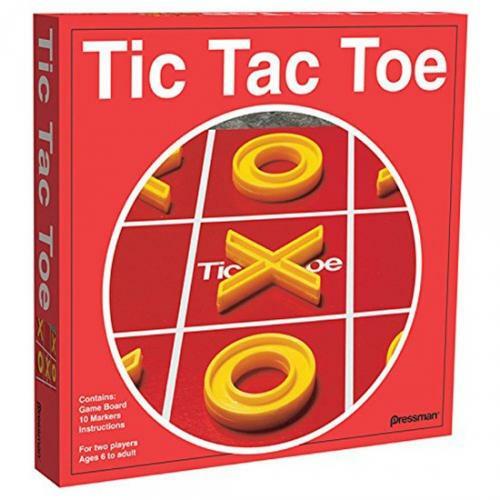 Play the classic game of Tic Tac Toe from Pressman Toy with your family. Includes high-quality plastic playing pieces, and printed cardboard playing board. Oversized playing pieces are perfect for little hands.